If you’re looking to repair your heating equipment, you’ve come to the right place! J.A. Healy & Sons certified technicians are highly trained to solve all types of HVAC issues, from small fixes to large repairs. Whatever the problem, you can trust J.A. Healy & Sons to take care of your equipment and property. Contact us to schedule a repair today! If you have an emergency, please call us immediately at (978) 692-6543. 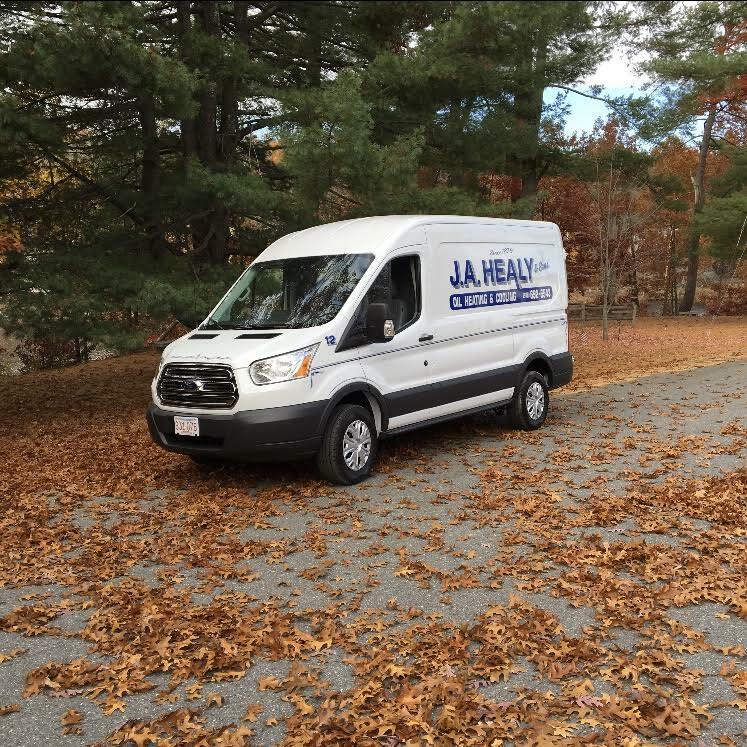 Our emergency service offerings include 24/7 emergency service, which means we will send a technician to you home, regardless of the time or day. Our service technician will provide you with prompt and accurate service to fix whatever problem you are experiencing. Want to Prevent Emergency Repair? Ready to schedule service and start saving? Contact us today!